English Inn Gift Certificates are flexible, with no set amount or restrictions. They can be used for a meal at our award winning restaurant, or drinks in our English-style pub. They can also be put towards a stay in one of our historic inn’s luxurious guest rooms or cottages. English Inn Gift Certificates never expire and may be purchased in two ways. Call us at 517.663.2500 and we’ll mail you an elegantly designed, English Inn Gift Certificate printed on heavy card stock for you to fill out. You can also buy them online for instant email delivery for you to print out at home. Best of all, when you give the gift of an English Inn Gift Certificate, it’s more than a simple present; you’re gifting them an experience! The English Inn Restaurant & Pub’s New Year’s Eve prix-fixe, four-course dinner is the perfect way to welcome the New Year! Our New Year’s Eve Dinner Special includes your choice of appetizer and entree, a house salad, and a dessert. At midnight, you’ll toast the new year with a glass of sparkling champagne. 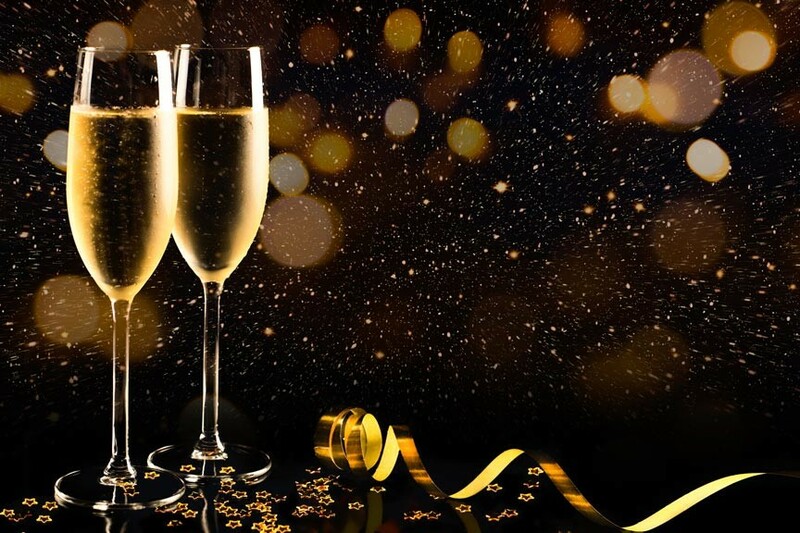 While our dinner menu will give you an idea of the entrees we offer, our New Year’s Eve menu will, of course, include some very special additions! Make your reservation now before all the seats at our Lansing area restaurant are snapped up – and Happy Holidays from everyone here at The English Inn Restaurant & Pub!